To report an issue with Public Seating please click on the button below to skip to our online contact form. 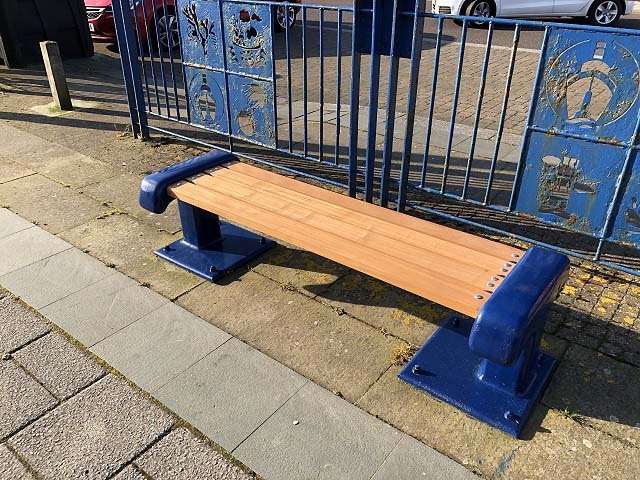 We have recently refurbished the seats at Blyth Quayside, which you can see below. 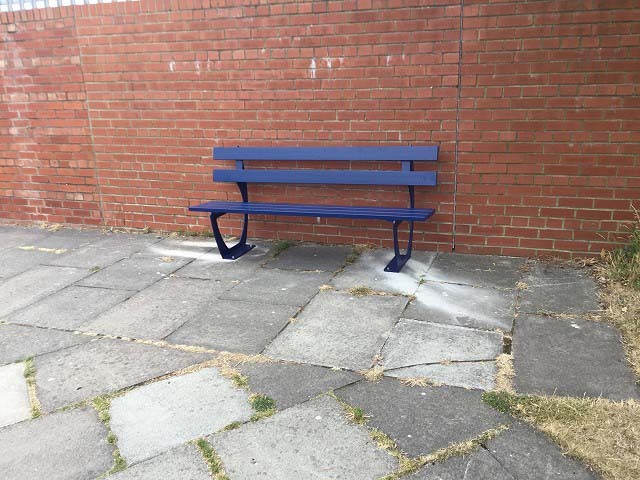 Blyth Town Council are responsible for the inspection and cleansing of approximately 90 seats throughout Blyth. We hope to begin our refurbishment plan in early 2019 to bring all of our seats up to standard. If you have a problem to report regarding a public seat please fill out the form at the bottom of the page or press the button above to let us know.